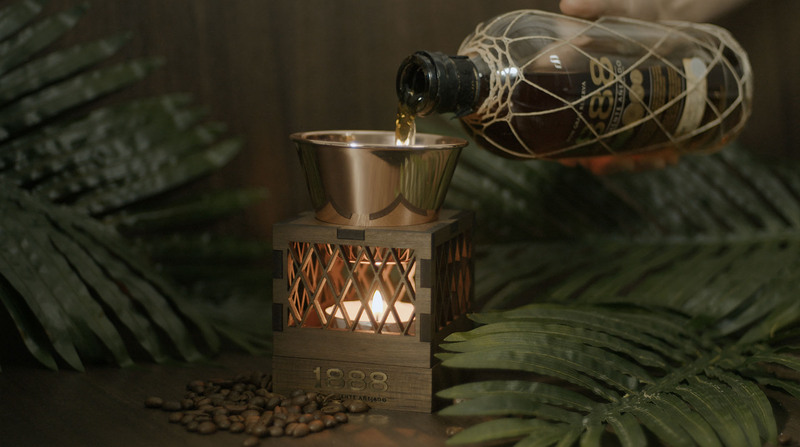 Drinking Brugal 1888 is a sensory experience, and the brand has a rich family history of discovery and adventure. 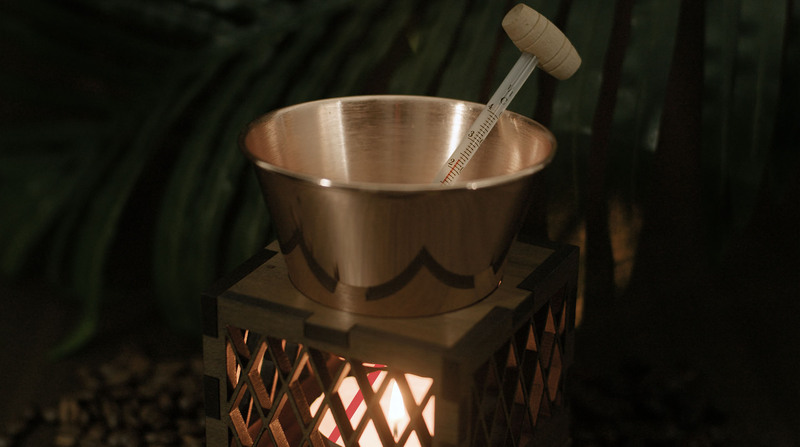 The twice distilled dark rum is best sipped as a signature warm serve, to match the balmy Caribbean climate from which it originates. 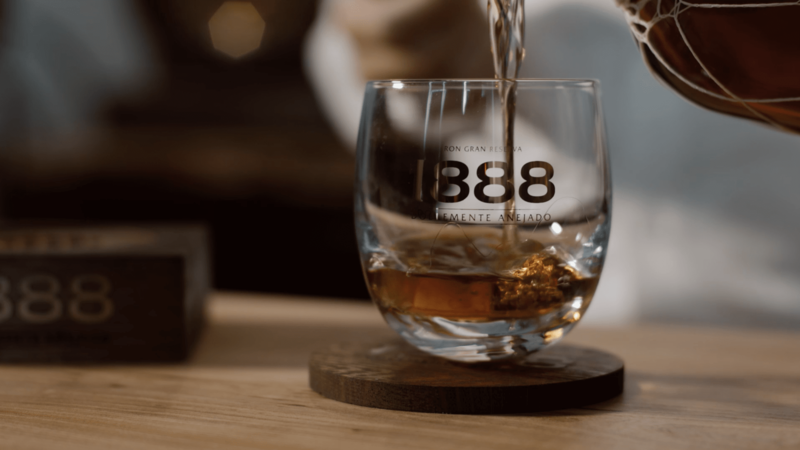 Working with Guy & Co, we created a series of global brand films, in English, Italian and Spanish, to explain the history, production and serving rituals of Brugal 1888. The film series was accompanied by the creation of cinemagraphs and clips demonstrating the brand’s signature serve and associated tools, for use on social media. 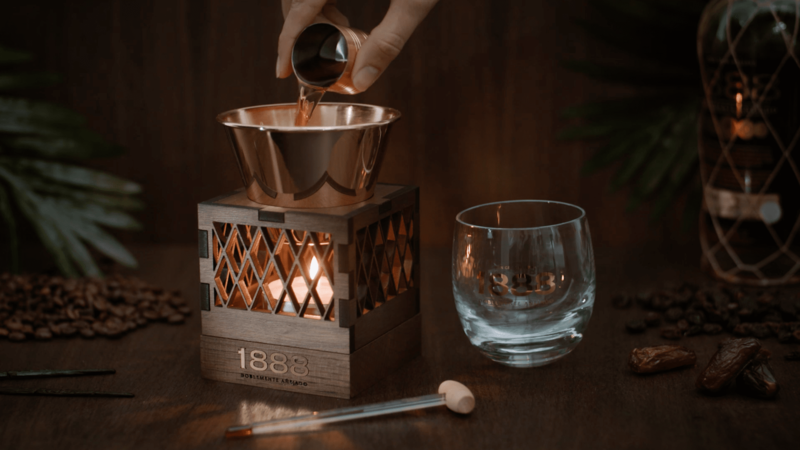 Shot in our studio, the product demonstrations were meticulously made using real materials and post-production compositing to ensure clear, on-brand assets. 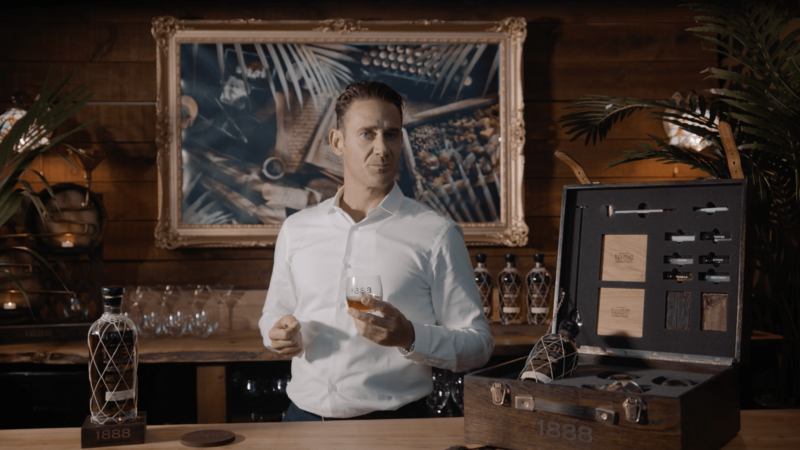 We animated swaying leaves, titles and pull-outs to give some finishing touches with the same attention to detail as the rum itself.